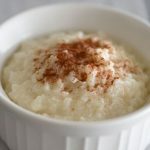 Creamy Dreamy Rice Pudding – Creamy and dreamy is how my kids described this wonderful rice pudding. Try this simple recipe soon and taste the deliciousness. Enjoy! 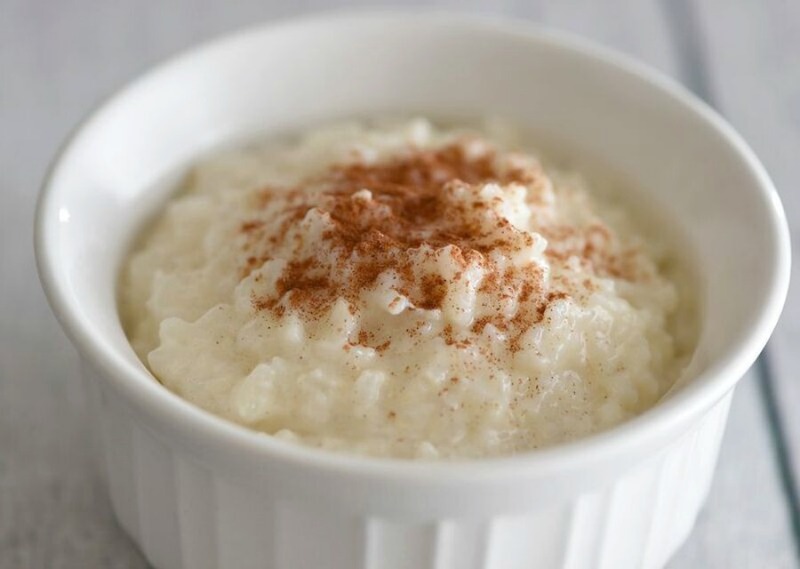 When in the mood for a comforting and old fashioned dessert, look no further than this creamy dreamy rice pudding recipe. With a hint of cinnamon and warm vanilla flavor, this is very simple to throw together with pantry ingredients you probably already have on hand. Using this rice https://www.veetee.com/us/ that only takes 2 minutes to prepare makes for the easiest recipe that’s quick and foolproof. Serve warm from the pan or chilled with a dollop of whipped cream. Also great for breakfast with fresh berries on top. Anyway is the right way. 1 3/4 cups cooked long grain white rice, I use Veetee, https://www.veetee.com/us/ discover this great product like I did, it’s fantastic for so many recipes and love how fast it cooks in the microwave. It’s like no other instant rice! Cook 2 packs Veetee long grain rice https://www.veetee.com/us/ in microwave according to directions. Fluff up with fork and measure 1 1/2 cups cooked rice. Save the rest for another favorite rice dish. In a large saucepan, combine the milk, rice, sugar and salt. Stir and cook over a medium heat. As soon as the mixture starts to thicken, about 5 to 7 minutes, take about 3 tablespoons out and mix with beaten egg to temper the egg. Whisk together then pour back into pan. Whisk fast to incorporate the egg mixture. Continue to cook the rice pudding until it comes to a gentle boil. Keep whisking so it doesn’t burn. When thickened, take off heat and add vanilla. Whisk gently. You can eat warm or let cool. Once cooled. Store in fridge up to 2 days. Note: If pudding becomes too thick, you can thin out with a few tablespoons of milk. 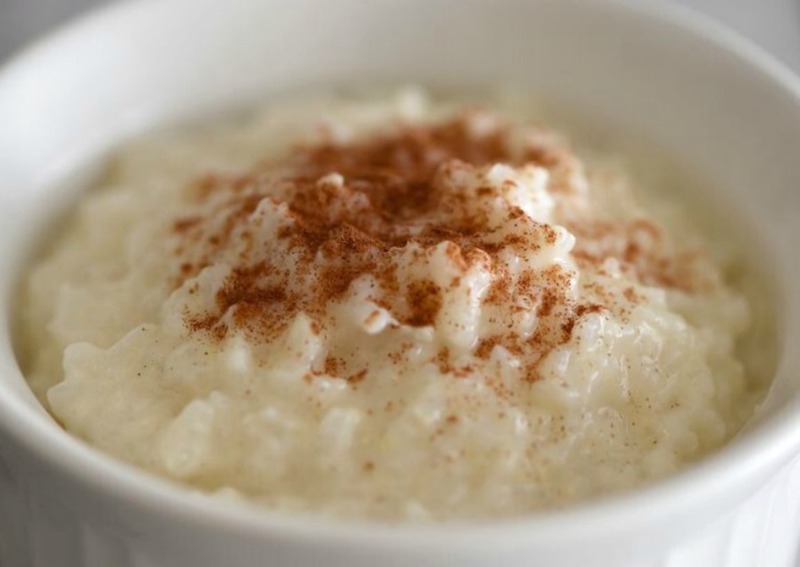 Creamy and dreamy is how my kids described this wonderful rice pudding. Sure to become a family favorite. Enjoy! 1.Cook 2 packs Veetee long grain rice in microwave according to directions. Fluff up with fork and measure 1 1/2 cups cooked rice. Save the rest for another favorite rice dish. 2.In a large saucepan, combine the milk, rice, sugar and salt. Stir and cook over a medium heat. As soon as the mixture starts to thicken, about 5 to 7 minutes, take about 3 tablespoons out and mix with beaten egg to temper the egg. Whisk together then pour back into pan. Whisk fast to incorporate the egg mixture. Continue to cook the rice pudding until it comes to a gentle boil. Add in butter. Keep whisking so it doesn’t burn. When thickened, take off heat and add vanilla. Whisk gently. You can eat warm or let cool. Once cooled. Store in fridge up to 2 days.